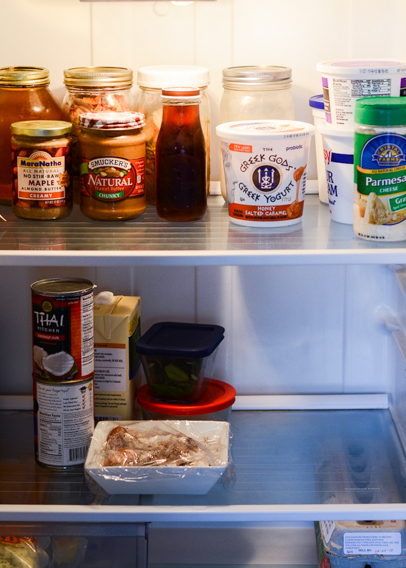 Today (well, technically yesterday as I’m writing this at 1:12 AM), I cleaned out my refrigerator. It makes me happy to see everything so spotless and tidy. Do you get pleasure from giving things a good cleaning?